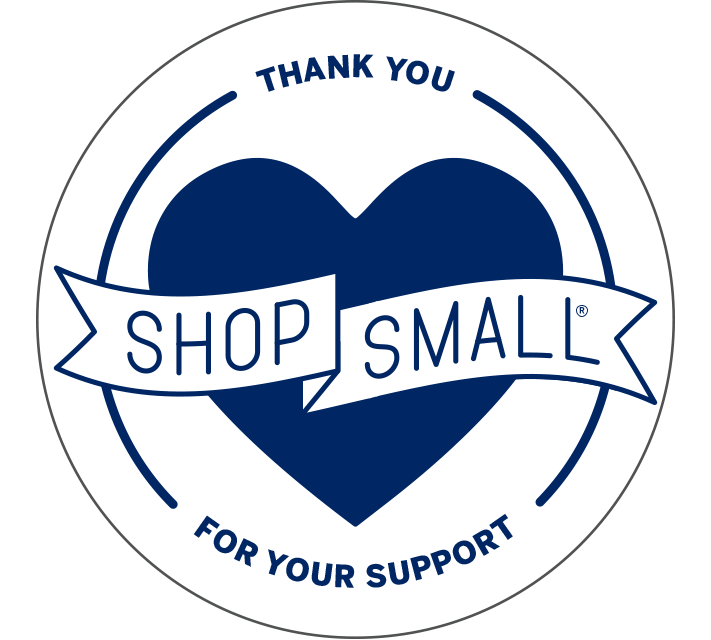 This Nov 30, we want to share Small Business Saturday® with you! It’s a holiday shopping tradition that celebrates small businesses like ours. And it wouldn’t be a celebration without customers like you joining us. So mark your calendar for Nov 30 — the Saturday after Thanksgiving — and get ready to Shop Small® with us. Grab a friend or family member and come by MAIN AVENUE GALLERIA between 10am and 8pm on the big day. Enjoy are rare but wonderful storewide sale on art, art classes, art supplies, and custom framing. Don’t miss it. Thank you for all your support, and see you Saturday, Nov 30!